Today, I’m sharing with you the new Electric Train Serive (ETS) schedule for KL Sentral to Padang Besar, Perlis. The departure time from KL Sentral is 9.30am and estimated arrival time at Padang Besar is 3pm. As for the train from Padang Besar heading towards Kuala Lumpur, it departs at 4pm and will arrive at 9.15pm. The Electric Train Service (ETS) Gold from KL Sentral to Padang Besar will make a total of 14 stops. Currently, there are two trains daily, and the fare (adult) is RM80 per trip. 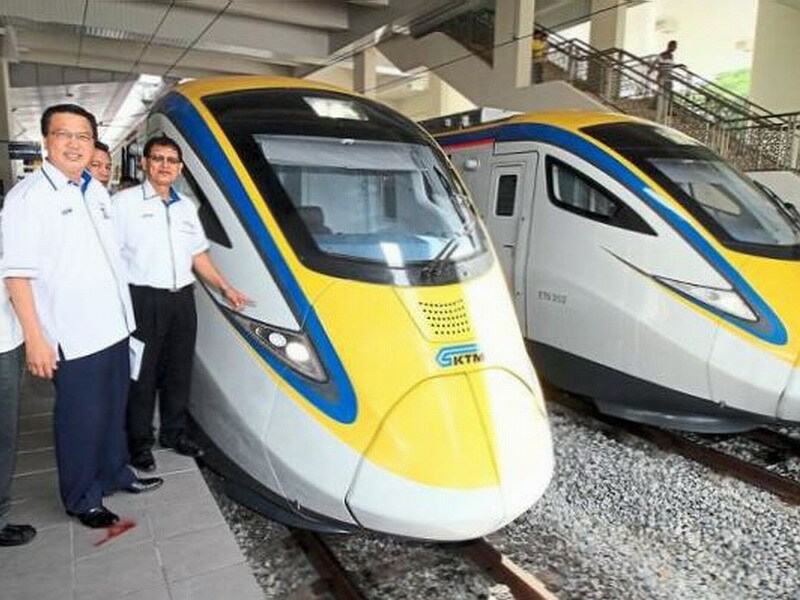 4 Responses for "New Electric Train Service (ETS) Schedule & Fare: KL Sentral – Padang Besar – KL Sentral"